When you visit Chennai, you will realize that this is not just an ordinary city in India. The city boasts of ancient structures that have stood the test of time. 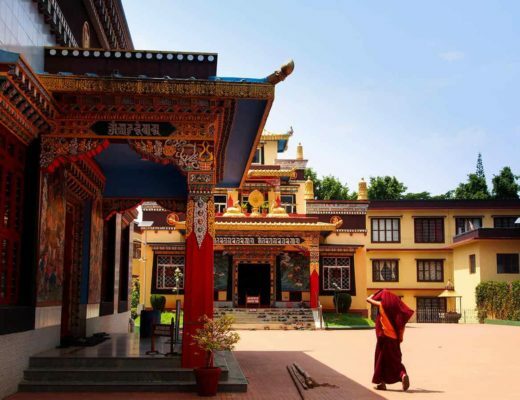 In addition, the city has a rich tradition and cultural heritage that have been practiced for years. This explains why Chennai is considered to be the cultural capital city of India. With Chennai being rated the safest city to travel to in India, it is no surprise to find that it attracts the most foreign tourists. 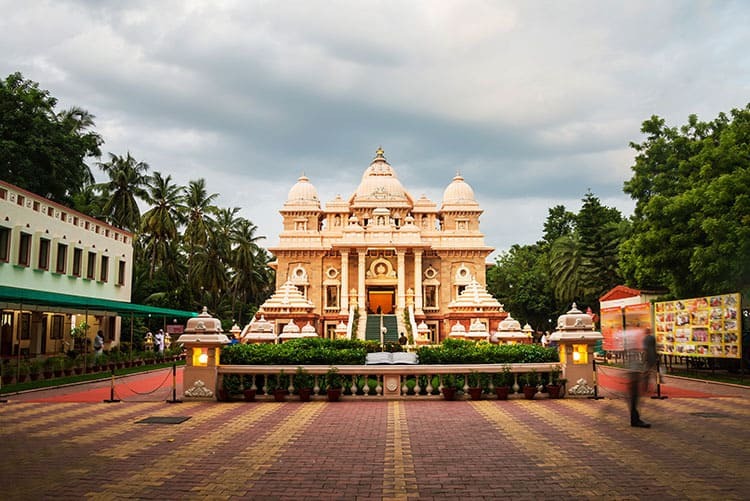 Whether you are travelling alone or as a couple, there are so many places to visit in Chennai. 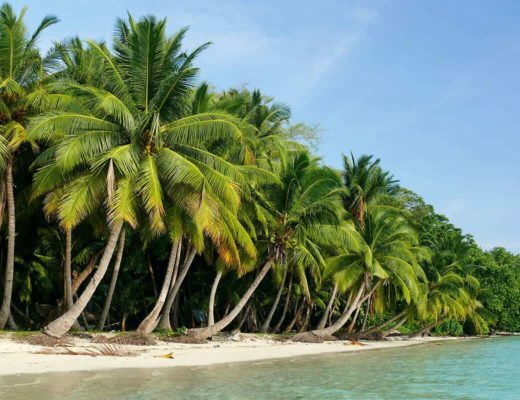 Here, we are going to look at 12 best places to visit in Chennai on your India holiday! If you want to rewind back time to the ancient colonial times, then a visit to Fort Saint George is a must! Fort Saint George was constructed in 1653 by the British East India Company. 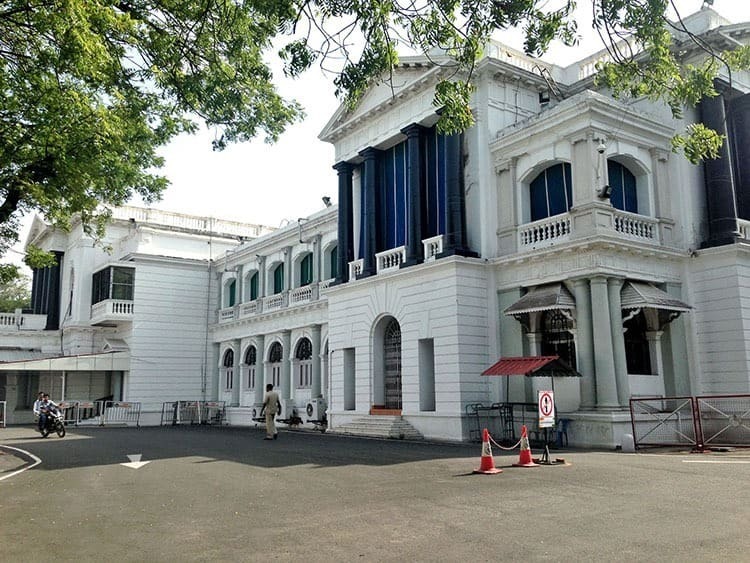 Today, the structure hosts Tamil Nadu Legislative Assembly. At this same location, you will find Saint Mary’s Church, which is among the oldest churches constructed by the British colony. You can visit Fort Museum and admire ancient artefacts, military memorabilia and paintings. 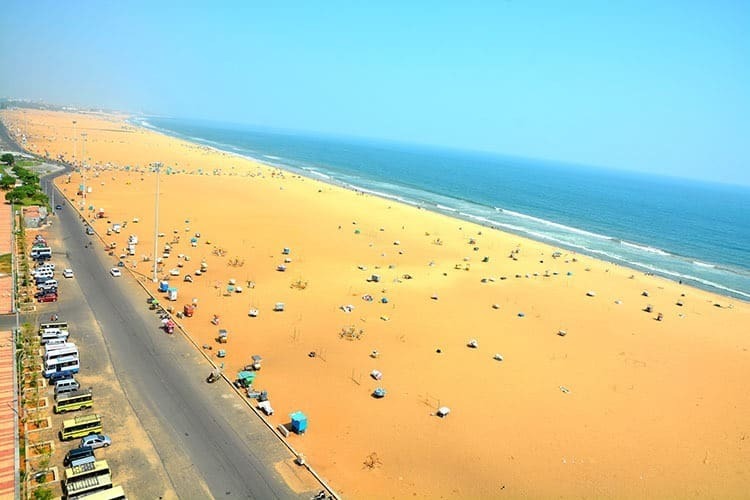 This is an amazing beach in Chennai, and is considered to be the longest in India and the second largest in the planet. Marina beach begins somewhere close to Fort Saint George and stretches 13 kilometres south. If you are looking to enjoy the beautiful sun of Chennai, you can head to Marina Beach and enjoy amusement rides, beach volley ball and fishing. Christian visitors should visit San Thome Church which sits on St. Thomas tomb. 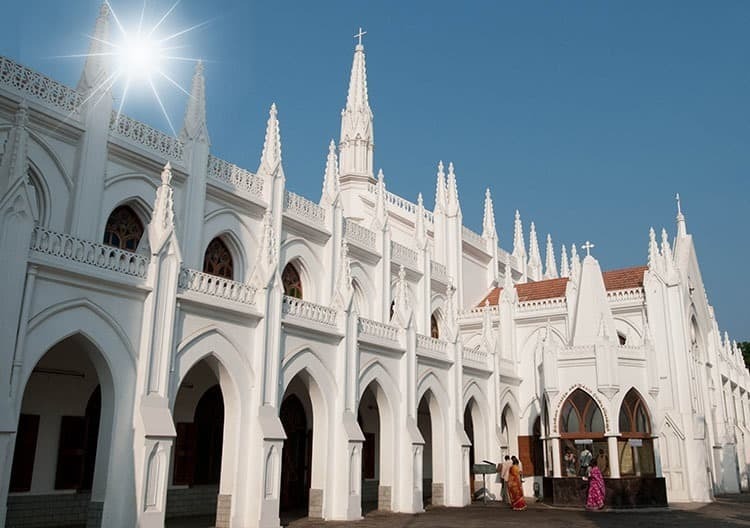 Visiting this church will remind you about the colonial history of Chennai. The church is made of a white sparkling structure and stained windows. You can also find a statue of Saint Thomas, including a library and a museum. 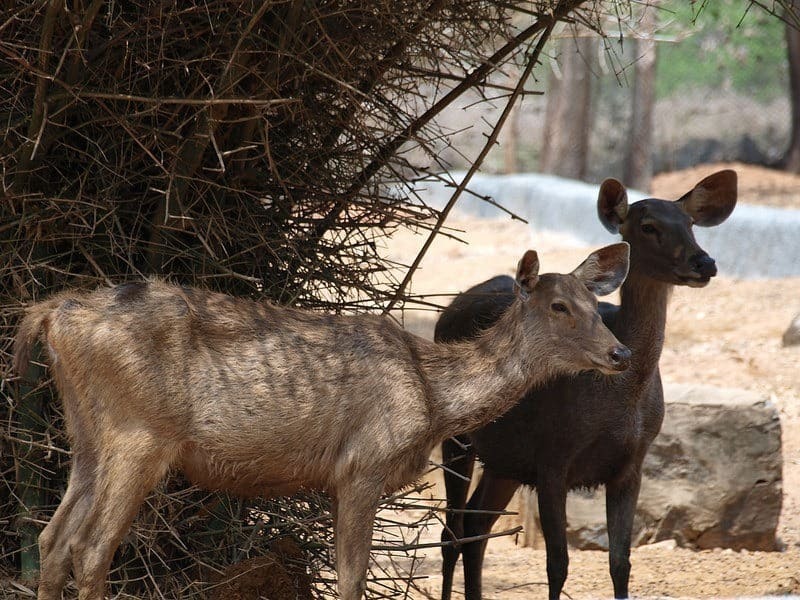 If you want to experience wildlife in Chennai, this is the place to be. Started in 1855, Arignar Anna Zoological Park was the first zoo to be established in India. With over 170 species of wild animals housed here, you can be certain that you will experience the best that wildlife has to offer. In this zoo, you can find animals like panther, tiger, lion, hyena and elephant among others. You can choose to take a lion safari or walk the park as you wish. If you are looking to enjoy a quiet time alone or take some time away from the hustle and bustle of city life, then visit Semmozhi Poonga park. Located inside the city centre, this 20-acre park features amazing greenery and scenic landscape. 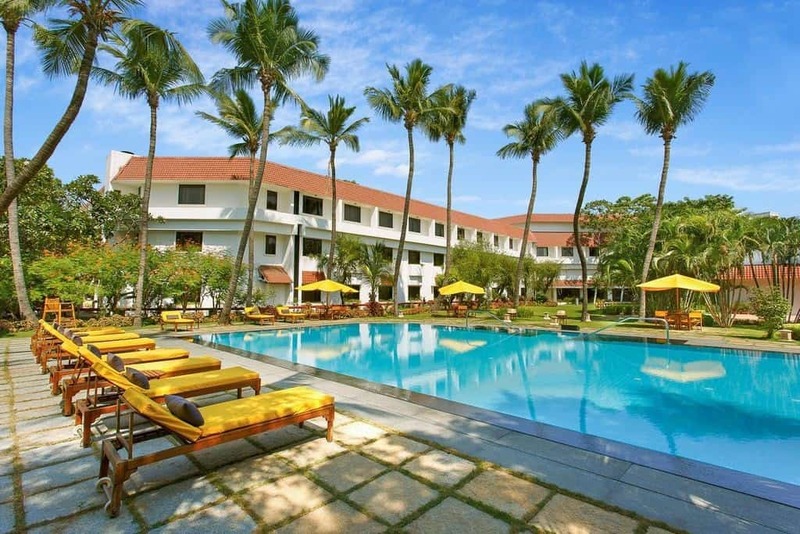 With the serene atmosphere of this park you will find gardens that are well maintained. The park also boasts of 500 varied species of plants and trees. The National Art Gallery was started in the year 1907. 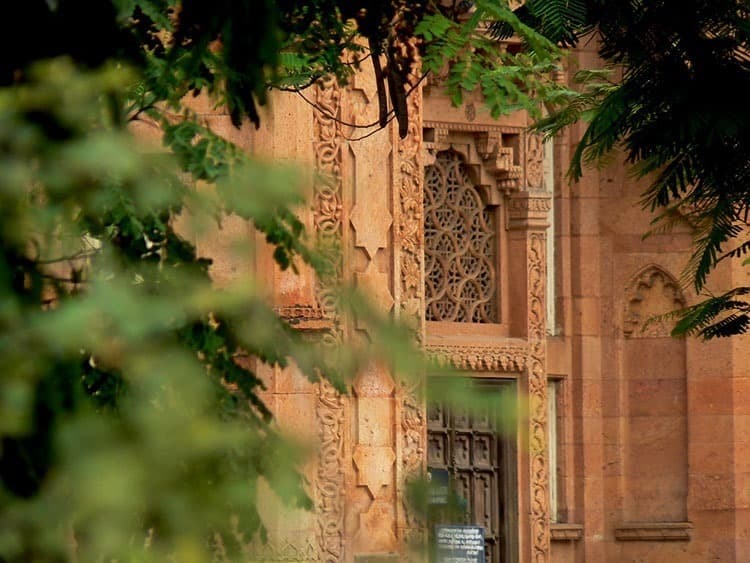 Its unmistakable architecture that is made from red sandstone gives it a picturesque look. 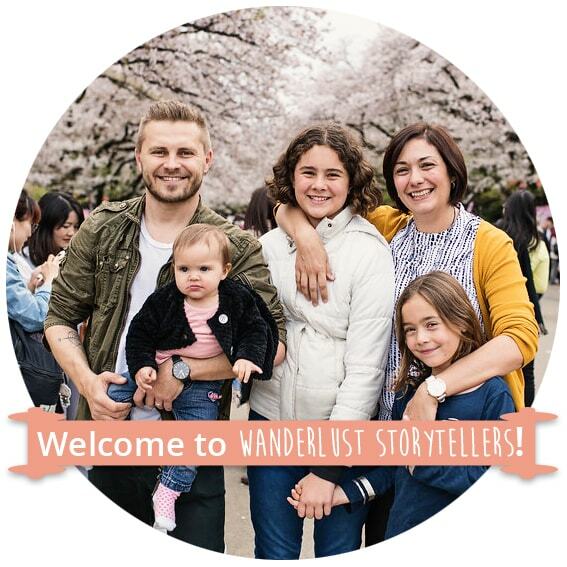 If you are a fan of art, you will totally love this place. Inside the National Art Gallery, you will find amazing handicrafts and ancient paintings as old as the 11th century. This cemetery was established in the year 1952 to honour the warriors who died while fighting in the World War II. People who originate from India, Canada, New Zealand, UK, Australia, and West Africa are buried in this cemetery. The Madras War Cemetery is only five kilometres from the airport. If you want to get close to nature as you enjoy boat rides, then visit Pulicat Lake. Pulicat Lake is also a wonderful place for bird watching. Here, you can spot the flamingos, kingfishers, cranes, ducks, Pelican bird, stocks among other species. This lake also consists of other wildlife like reptile and fish. Ubbalamadugu Falls is a perfect relaxing site that is based in the district of Chittoor, inside the beautiful Kaambakam forest. To reach the falls, you will need to hike which makes a good adventure. Here, you can engage in activities such as hiking, trekking and picnic. This government library is one of the largest in Asia. It houses half a million books and avid readers would love to read the dozens of international newspapers and periodicals available here. 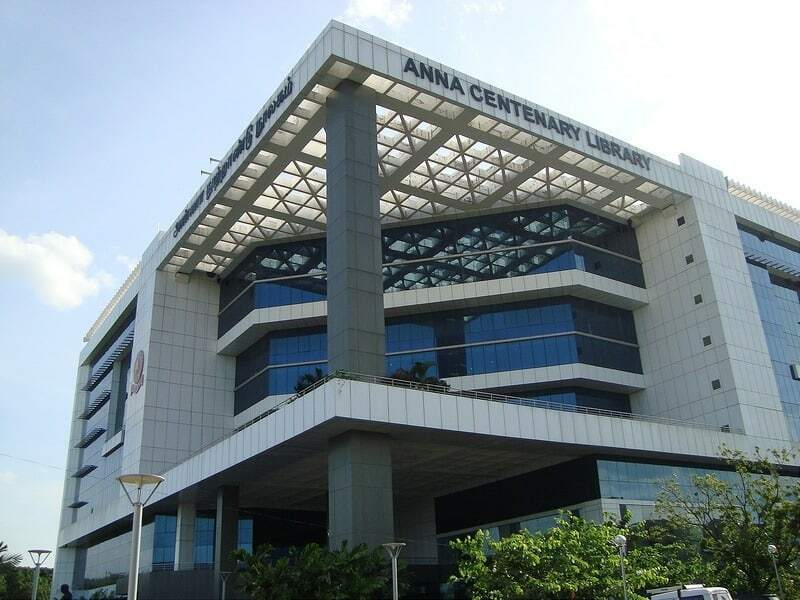 Anna Centenary Library caters for all ages. The library is open from 8.00 am till 9.00 pm every day. Doveton House is a unique monument that was constructed by an architect genius called Benjamin Roeback in 1798. Doveton House has colonial architecture that is in the region of Nungambakkam in Chennai. It started as a lodging place where British officers stayed, and served as a jail where victims were kept under the watch of British officers. Today, Doveton House serves as an education centre. If you are looking for that adrenaline rush during your visit to Chennai, then go to Queens Land. Established by Rajam Hotels Private Limited in 2003, Queens Land is a perfect location for families looking for a fun outing. This amusement park sits on a 70-acre piece of land where children and adults have the chance to enjoy over 50 rides. There are 33 rides for adults and 18 for kids which have no charge. The only fee you will pay is the entry fee which goes for INR 650 for adults and INR 250 for kids. You can choose to take a water ride or roller coaster ride during your visit to Queens Land. Trident Chennai is a 5-star hotel that is strategically located 4 kilometres from Chennai International Airport. This hotel boasts of an award-winning restaurant, impressive contemporary décor and an excellent ambience that is suitable for both business and luxury travellers. Business travellers prefer to stay at this hotel thanks to its proximity to business districts such as Mahindra World City, Oragadam, Sriperumbudur, Guindy and Maraimalai Nagar. Luxury travellers would love the fact that this hotel is located close to trading centres, entertainment spots and attraction sites. Is a trip to Chennai on your bucket list? 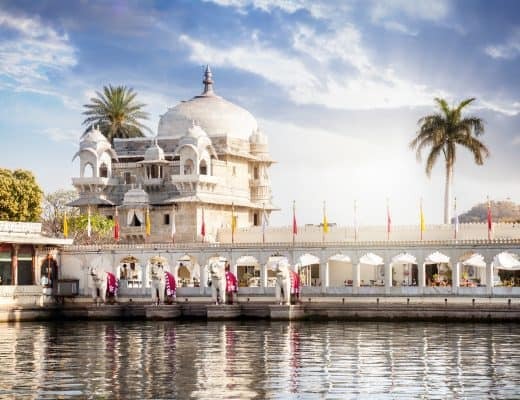 I have always wanted to visit India but I have never known where exactly the best spot would be! Chennai sounds wonderful, great post! Wow! Nice collection of information and places about Chennai.